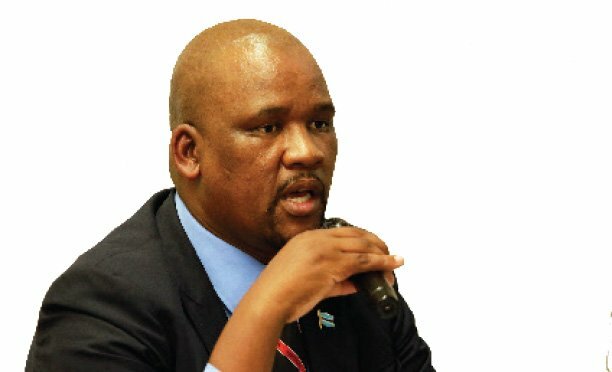 Even before the National Executive Committee (NEC) of the Umbrella for Democratic Change (UDC) makes a determination on the leadership crisis at the Botswana Movement for Democracy (BMD), the Sidney Pilane-led executive committee of the party is adamant that there will NEVER be another congress. 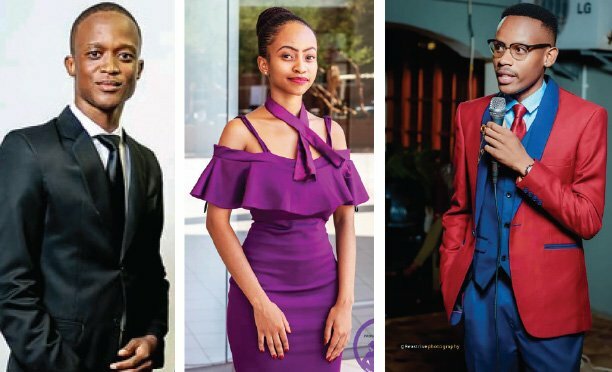 The national chairman of the Sidney Pilane-led faction of BMD Nehemiah Modubule stated this in an interview with The Midweek Sun on the backdrop of a meeting by the UDC in Francistown this past weekend. Modubule said he was aware that the UDC leadership met in Francistown and discussed the BMD split with a view to reconciling the two factions. Modubule added that he is also aware that the rival faction led by Ndaba Gaolathe wants a fresh congress while his Pilane-led group never made a formal request to the UDC for intervention. “After the congress, we introduced the new committee to the UDC but never approached the coalition for any help. I understand the other group did that by way of a letter to the UDC. They did this because they know they are not a committee. “Because of the sense of insecurity consuming them, they are running all over the place screaming for help. I must make this clear: there will be no fresh congress. We held a legal congress at Matshekge in Bobonong. Another one is out of the question. The matter is not negotiable,” said Modubule. He added that the UDC never sought their views before the meeting. “To me, the fact that they did not meet us before deliberating on our affairs is not a problem. I hear they are preparing to meet us anyway,” he said. Secretary General of the Gaolathe-led BMD, Phenyo Butale told this publication that, he wrote a letter on behalf of his faction inviting the UDC to intervene in the impasse. “Our position is that there should be a fresh congress organised and run by the UDC. In the letter we wrote to the UDC, we asked them to recommend this to the other faction as a way forward,” said Butale who added that he was confident that the UDC would adjudicate fairly if allowed by the other faction to get involved. When addressing a press conference after the NEC meeting, UDC president Duma Boko, who had been roasted for inaction with respect to the divisions within the BMD even before the split, said that the time was now ripe for the UDC to intervene. “This matter has reached an inflection point,” he said, noting that the UDC is concerned about the state of the BMD. “This is because the UDC is about opposition unity and nothing else. This is the animating concern and it means that if any unhealthy situation occurs in any of the constituent members of the collective, we get concerned. UDC is now in charge of the matter,” said Boko. This marked a clear departure from his previous position on the matter, saying that he had confidence in the ability of the BMD to resolve its problems using its processes and protocols. The UDC leader refused to share the decision of the UDC NEC regarding the BMD because the principal stakeholders, which are the two BMD factions, need to be formally informed before anybody else.